Friday’s Child was founded in 1995 by Susan and Thomas Klein, who saw the need for quality child care in the Baltimore area. Friday’s Child is a family-oriented center who strives to meet the milestones and needs of our growing children. We are currently licensed for 53 children. We offer full time enrollment for children aged 6 weeks to 5 years. Part-time care is offered for children in the toddler room through the preschool room, though we have limited part-time availability. Friday’s Child treats each child as an individual. In addition to meeting their basic needs, we will work with them at their level of development and take them as far as they will let us take them. If they want to go beyond what is listed on the lesson plans, we will offer them more advanced activities. If the child is not interested in completing a planned activity, we will not make them complete the activity, but try to encourage them. 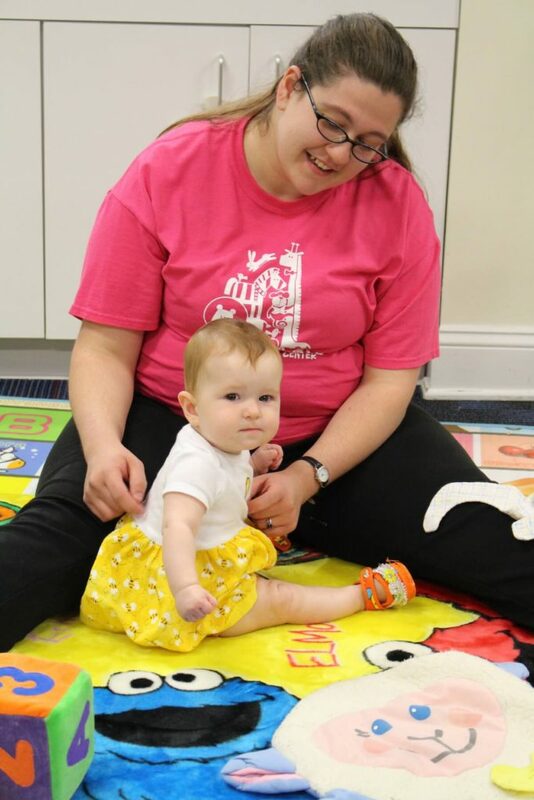 Our goal is to help with the development of the whole child, physically, intellectually, socially, and emotionally. We strive to have healthy and happy children who enjoy their environment around them. Learn more about our programs and curriculum.